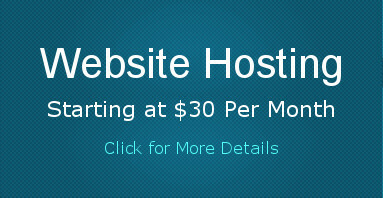 We build and service all types of websites, from full featured business websites to mobile sites and landing pages. Our portfolio includes ecommerce (online stores), local business sites, mobile friendly and directory websites. 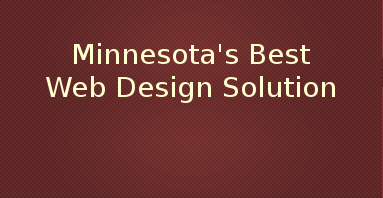 We provide internet marketing to some of Minnesota's top ranking websites and brands. 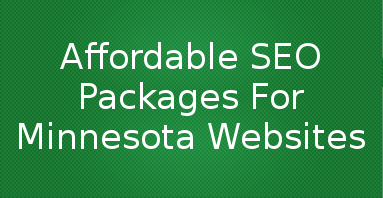 Our internet marketing services are well suited for all kinds of websites, but have even further relevance in the Minnesota local search market. 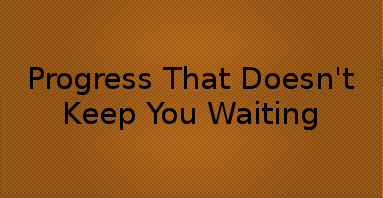 If your website isn't sending you leads then something isn't right with your website solution. More people are looking online for local services than any other media source. Call today and talk with one of our SEO experts about your website and expectations. Mobile websites that showcase your products & services. Development includes full setup & smart redirects which present your mobile website to smart phone and tablet users. 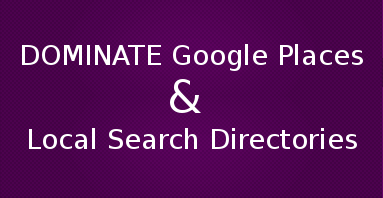 Local SEO for Google Places, Bing and Yahoo local directories. Our powerful package will put you in front of your city and audience. Businesses of all kinds are finding new customers through apps for smart phones and tablets. Let Poulton Web Design show you how affordable and intuitive our app development process is. 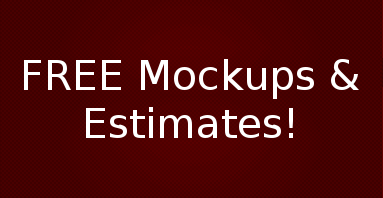 Free estimates and mockups available.